Each day, individuals are admitted to the emergency room with traumatic injuries. Unfortunately, many of these individuals have little hope for survival. In fact, patients who have already lost 50% of their blood at the time of their admittance only have a 7% chance of surviving. Ultimately, this is because the human body is entirely dependent on the oxygen that our circulatory systems carries to our vital organs. Without the oxygen that is supplied by our blood, the human brain can only survive for about 5 minutes before the damage is permanent. As such, a quick response by medical experts is absolutely necessary. Fortunately, when cooled, chemical reactions slow down, so cells need less oxygen in order to sustain themselves. As such, in order to give them enough time to operate, doctors often lower a patient’s body temperature by circulating their blood through an external cooling system. However, these current cooling practices generally take around 45 minutes to complete. In instances where the brain is already not receiving oxygen, that time frame is not even close to the 5 minute mark that doctors need to reach in order to avoid permanent damage . However, in a groundbreaking emergency technique, doctors will quickly replace all of a patient’s blood with a cold saline solution in order to rapidly cool the body to around 10°C (50°F). This rapid cooling will stop almost all cellular activity, and put the individual into a state of suspended animation. In order to complete this process, doctors will first direct the cold saline through the heart and up to the brain. This will help ensure that no permanent brain damage occurs while the rest of the body is being cooled. In order to direct the saline solution to the necessary areas, the lower region of their heart will be clamped and a catheter placed into the aorta. This catheter will direct the saline to the necessary areas. Once the most vital organs are cooled (and thus, temporarily protected), the clamp will be removed so that the saline can be pumped throughout the rest of the body. The whole process takes just 15 minutes. At the end of this time-frame, the individual will have a body temperature of just 10°C (50°F). What’s more, they will have no blood in their body. They will not be breathing. There will be no brain activity. They will be clinically dead. This technique has already been successfully tested on pigs, and is set to be tested on 10 people. The outcome of this trial will be compared with the results obtained from 10 individuals suffering similar injuries who met the criteria, but who were not treated with this new technique because the team wasn’t on hand. This testing process will continue until there are enough results to analyse and form a solid conclusion about the viability of these methods. Currently, this process is only being done in emergency situations where death is all but a certainty. What’s more, it will only keep an individual alive for a few hours. 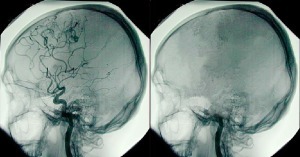 After this point, the doctors will not be able to resurrect the patient. And since it takes some 8 months to get to Mars, it doesn’t seem like this will be a viable way to travel any time soon. 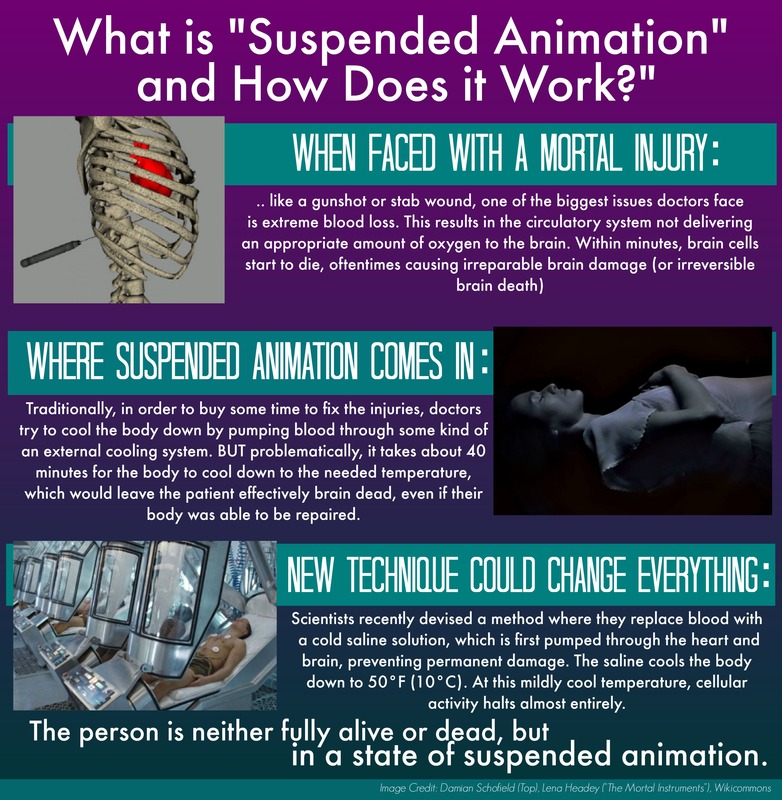 However, in the coming years, as our methods improve, suspended animation may become the standard mode of travel. What’s more, it may become possible to stop the aging process and keep people in suspended animation for years.